New Orleans is an overwhelming culinary destination. 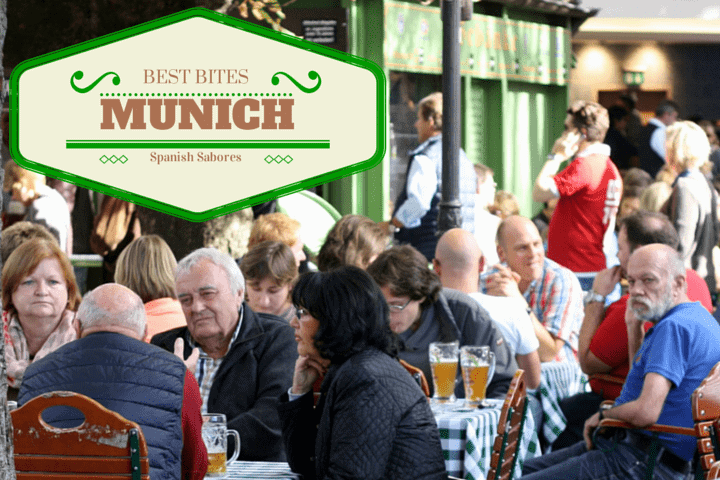 It seems that nearly every restaurant in town is known for something special, and people fight tooth and nail to defend their favorite eats. But despite the difficulties narrowing down an eating itinerary for only three days, we certainly made the most of our time in NOLA (helped by our decision to hire the famous Doctor Gumbo for a private food and cocktail tour). Here is some of the damage we did! 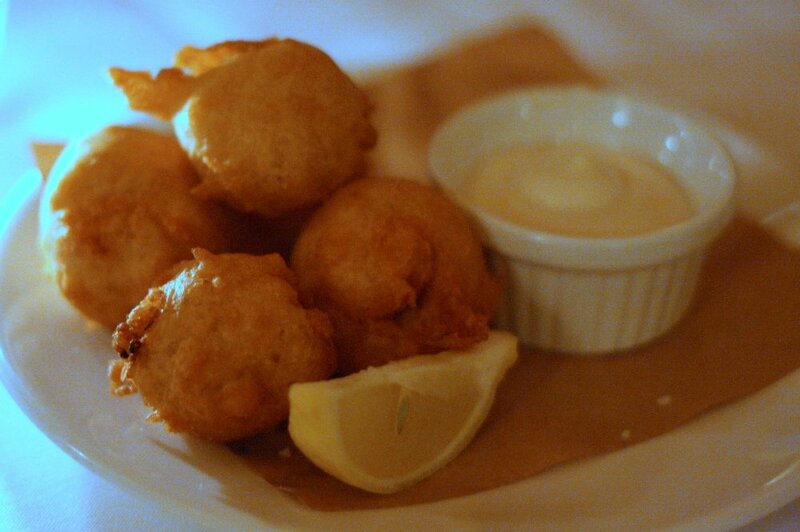 No visit to New Orleans is complete without chowing down on a heaping plate of hot beignets. The New Orleans’ version of fried dough is crispy on the outside, yet mysteriously light on the inside. The famous Café du Monde has been making these fritters since 1862, and are tightlipped about their secrets to the perfect beignet. I did learn a few tricks, however! 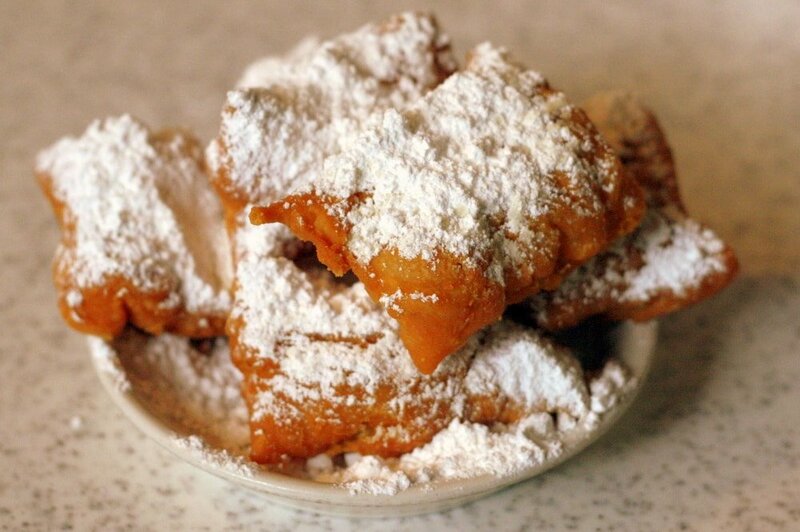 Café du Monde use a mix of flours in the dough, they refrigerate the dough overnight, and deep fry in cottonseed oil. It’s safe to say that I don’t think I’ll be attempting these at home anytime soon! Despite being Maryland’s State Crustacean (I never knew some states have their own crustacean! ), blue crab is a big deal in New Orleans. We tried it in two delicious dishes at La Petite Grocery (which overall I found to be overhyped), and I am still craving more. It was too difficult to take a picture of the star dish, homemade spaghetti with blue crab, mustard greens and anchovy sauce (the tiny portion also disappeared quite quickly), and the picture above of the crispy blue crab beignets with malt vinegar aioli doesn’t do them them justice! 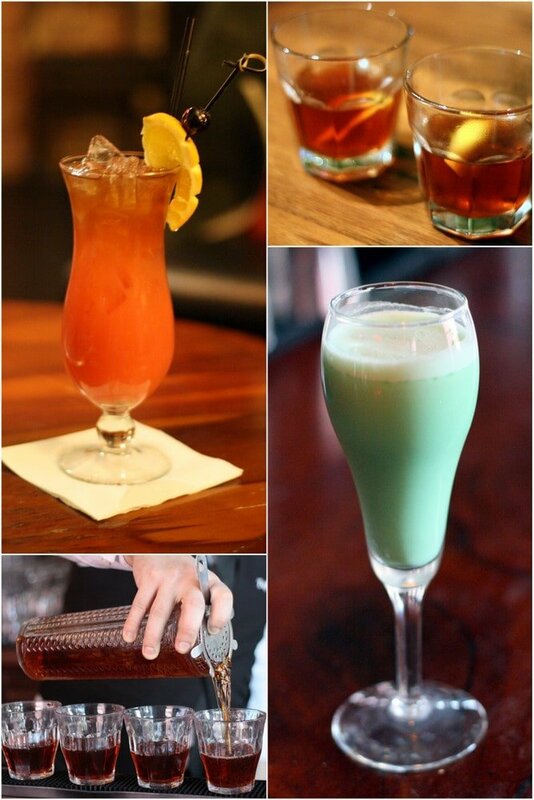 Cocktail culture is HUGE in New Orleans, something we learned a lot about on our cocktail tour. I would even be willing to guess that New Orleans is home to the highest concentration of award winning bartenders and mixologists in the world! Craft cocktails seem to be on every menu, as are the classics. For a great cocktail experience, do your research and stray away from Bourbon Street (unless you’re going to Bourbon O, see below), where cocktails usually mean cheap liquor and powdered mixes. It surprised me that each and every bar had plastic to-go cups available by request, sinful when you’re paying $15 a cocktail in my opinion! Everyone seems to have an opinion about the best oysters in New Orleans and the three names that kept coming up in my research were Dragos, Felix’s, and Acme. We decided on Felix’s after a quick glance in the window showed a casual diner-style ambiance, and a quick look across the street to Acme showed a very long line! I’m no oyster connoisseur, but the raw oysters at Felix’s were absolutely delicious. We also tried their famous chargrilled oysters which were smokey and wonderful, although for me nothing beats the pure version. I fell hard for pralines after my brother brought them home from South Carolina. The good ones melt in your mouth and the sugar goes right to your head– it’s impossible to take only a bite. 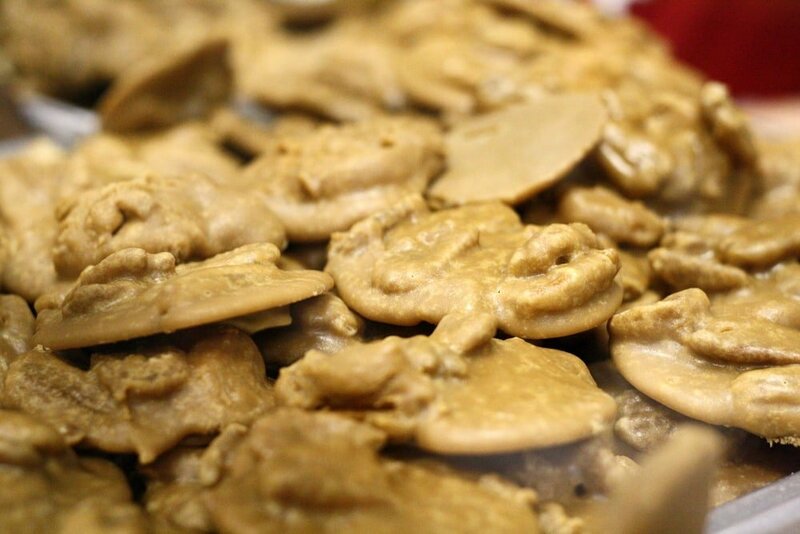 In New Orleans our favorite pralines came from the shop Southern Candymakers, where you can watch as they make the pralines from start to finish. I am obsessed with Eggs Benedict and it’s kind of a problem. I order it whenever possible on each trip I take to the US, meaning that by the end of my stay I can barely zip my jeans. 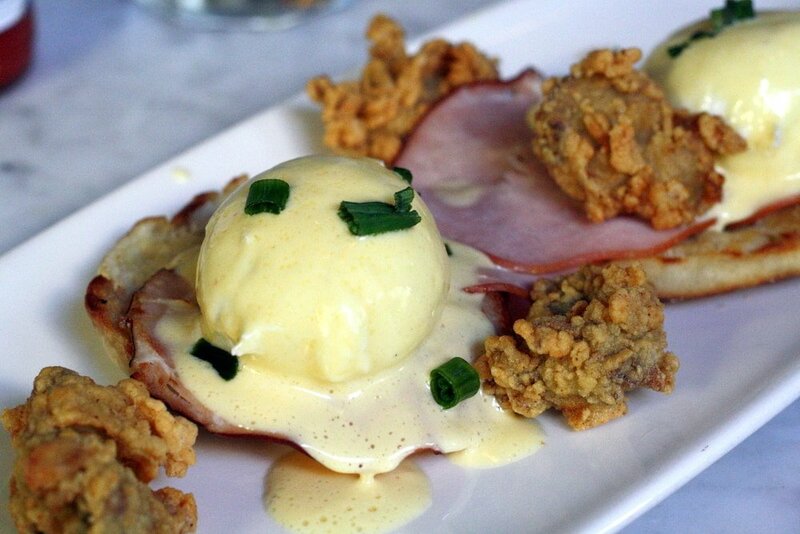 New Orleans is known for some epic Eggs Benedict preparations, and I had to sample my fair share. The winners were the Eggs Cochon at the Ruby Slipper Café (slow-cooked apple-braised pork debris sitting on a homemade buttermilk biscuit, topped with poached eggs, and finished with hollandaise) and the Eggs Stanley at Stanley Restaurant (cornmeal-Crusted Oysters, poached Eggs, Canadian bacon and creole hollandaise on a toasted English muffin). Who couldn’t love the combination of bananas, rum, brown sugar and cream? No one, that’s who! This version of the New Orleans invented specialty was perfect. 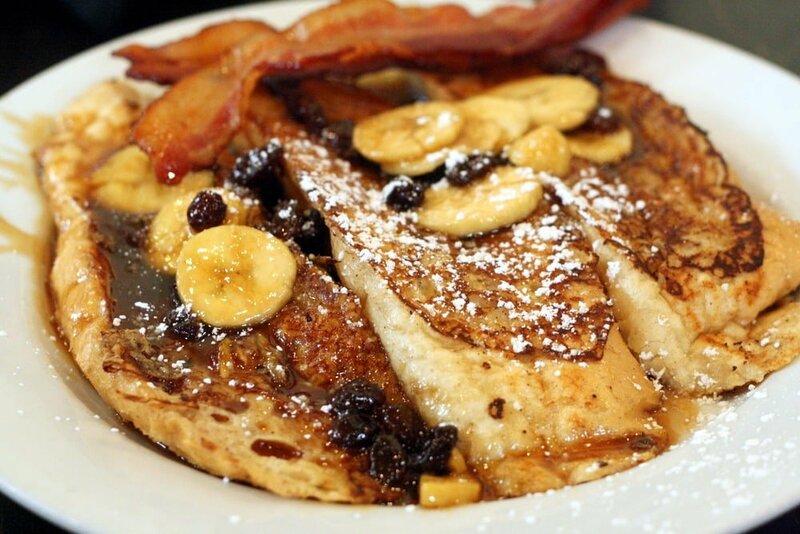 Light french toast (pain perdu in New Orleans) smothered in just enough bananas foster sauce and topped with raisins and crisp bacon. I enjoyed every bite! I was sad that it wasn’t crawfish season while we were visiting (it’s early March through mid June and on the top of the list for next visit!) but we still enjoyed some wonderful seafood. The Gulf shrimp were extremely flavorful, and the fried oysters, catfish, and crab legs were a treat. And putting the fried seafood into fresh baked bread with lettuce, tomato, mayo, hot sauce and pickles? OMG. 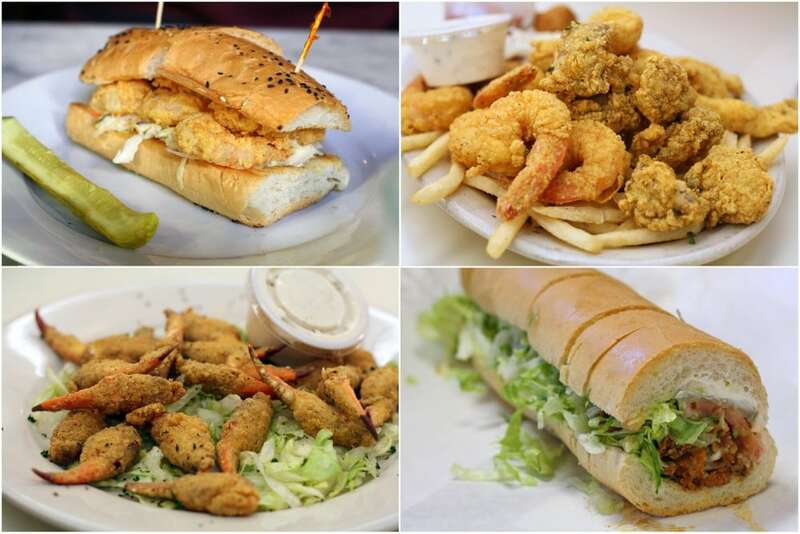 I’m officially obsessed with fried seafood po’boys (NOLA speak for sub/grinder) and the fried oyster po’boys are my all time favorites. Have you been to New Orleans? What was your best bite? OMG that all looks SO DELICIOUS!!! I’m with you on eggs Benedict, I love it so much. 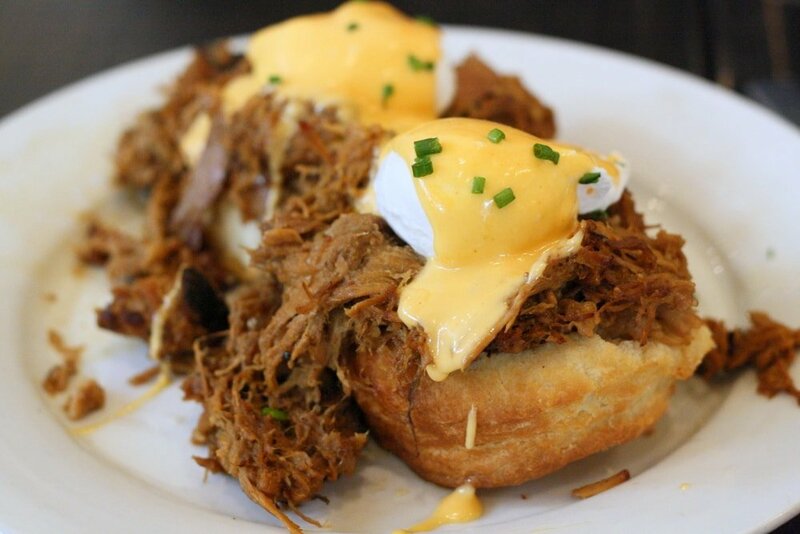 But slow-cooked apple-braised pork debris sitting on a homemade buttermilk biscuit, topped with poached eggs, and finished with hollandaise? That just sounds to die for!! It was so delicious! And enough food for a week (though I managed to eat dinner that evening somehow!). Are my eyes right? Is that a pulled pork eggs benedict? Know where I could get this in London? We did try it! In fact, some believe it derives directly from paella! OH MY GOD THAT EGGS BENEDICT WITH THE PORK OH MY GOD. I want that in and around my mouth right now! I also have a borderline unhealthy obsession with Eggs Benedict, good to know I’m not alone! Maybe we should start a support group? I like the sound of the support group, only issue is I think getting us addicts together could potentially be even more dangerous! Anddd now I’m officially hungry. You have the perfect lineup here! Makes me miss NOLA even more! Thanks for commenting Marissa! NOLA was amazing! I agree La Petite Grocery is overhyped (and overpriced). I ate there a couple of weeks ago. Had rabbit which tasted great but very precious serving size. More disappointing, they said their deep-fryer wasn’t working so no crab beignets. What a shame! I would’ve been very disappointed in that case. Sometimes I think I’m crazy and have no palate when I disagree with the buzz, but I stand by my opinion (and taste buds)! Thanks for sharing your experience! Great choices, and as always, mouthwatering pics. You really jumped in headfirst and saw/ate a lot in a short amount of time. Eating is our favorite New Orleans activity! While there are some amazing eats in the city, we spent some time in NOLA recently, and found some great hidden gems in the suburbs of Metarie and Kenner as well. Bear’s Po Boy’s at Gennaro’s is nothing special to look at, but they serve up some of the best Po’Boys we had while there. We love oysters raw best too, but the grilled version at Galley Seafood in Metarie are amazing! 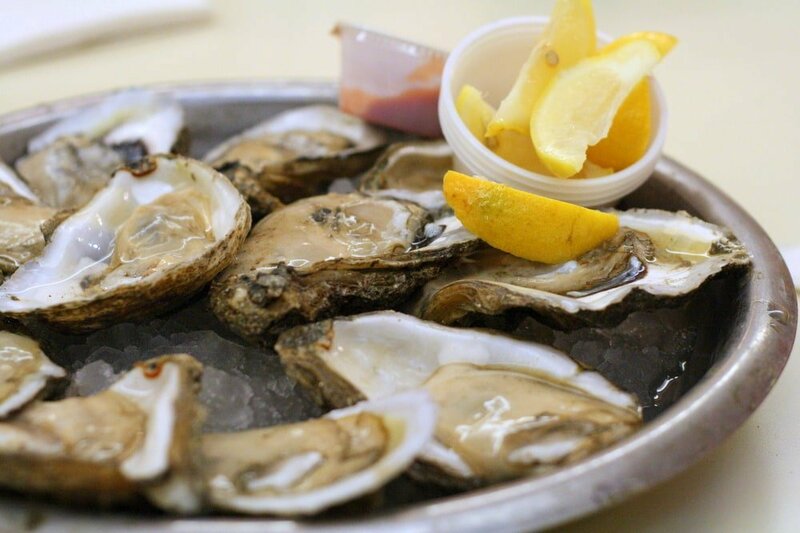 We always go back to Harbor Seafood in Kenner for oysters on the half-shell at a great bargain price. Just some thoughts for next time you return with more time! Wow, thank you so much for these tips! I feel I didn’t even scratch the surface. I would like to go back for a much longer period! Hopefully sometime soon! Boom! im craving now you awake my appetite 😀 very interesting post.Thanks for this sharing post. its a fact to my new wish list. im actually a traveler that ALWAYS attracted in food.. 😀 anyway You got my attention. 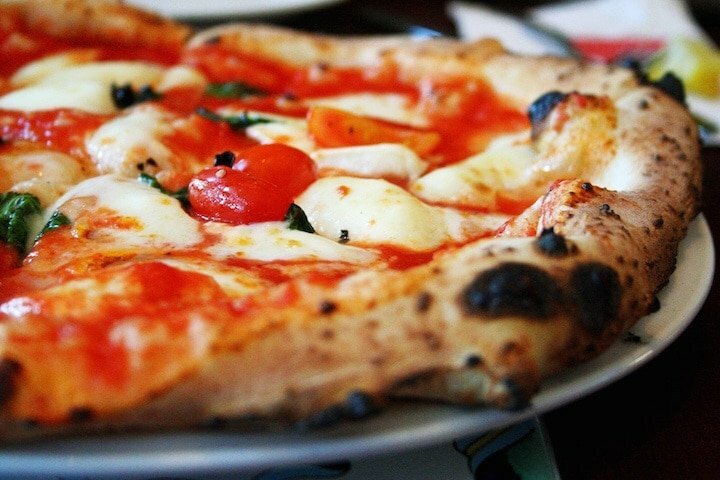 seriously its look delicious I love it , and i also a food explorer. that’s why another reason why i go travel 🙂 . Also my Husband had the Banana’s foster! Another delicious choice!